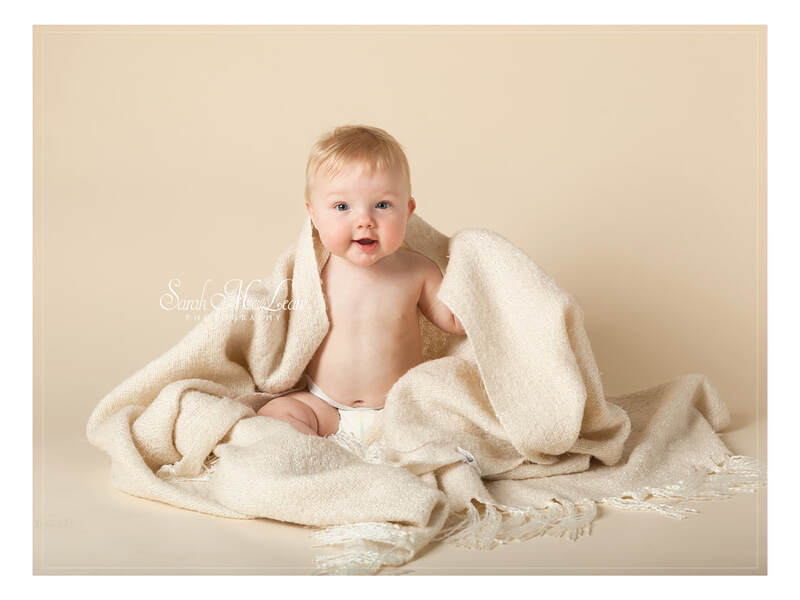 Your little one has grown so fast over the last few months, and more and more of their personality is starting to shine through. 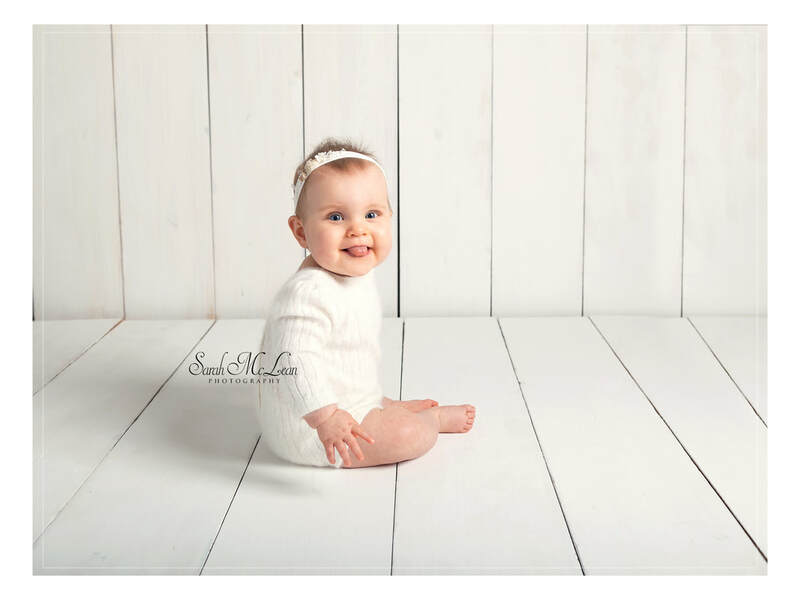 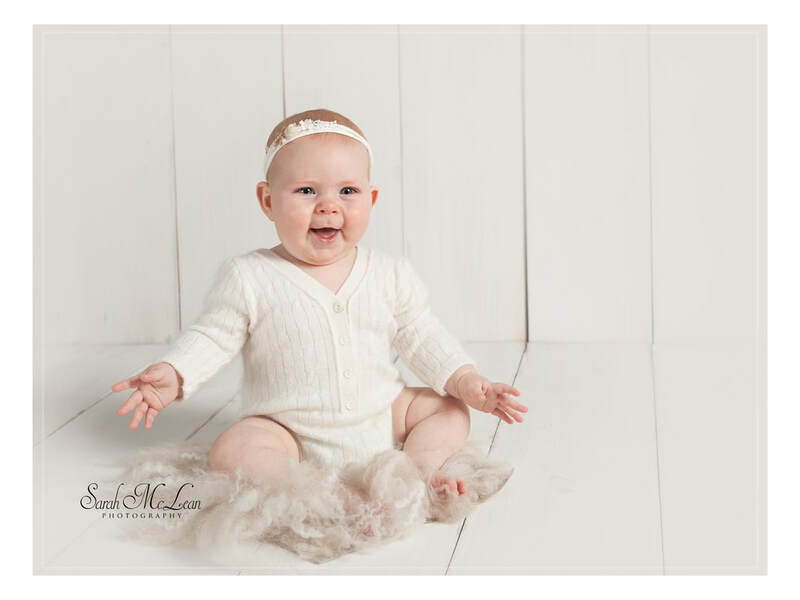 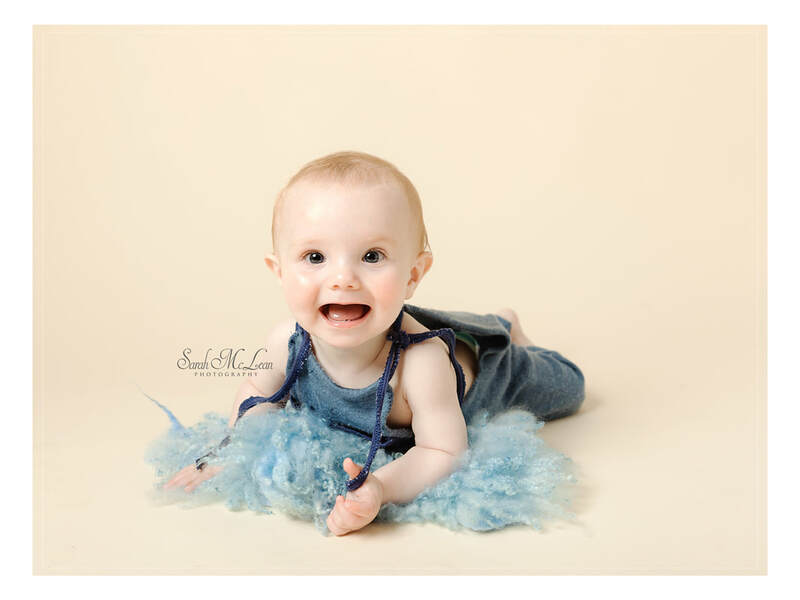 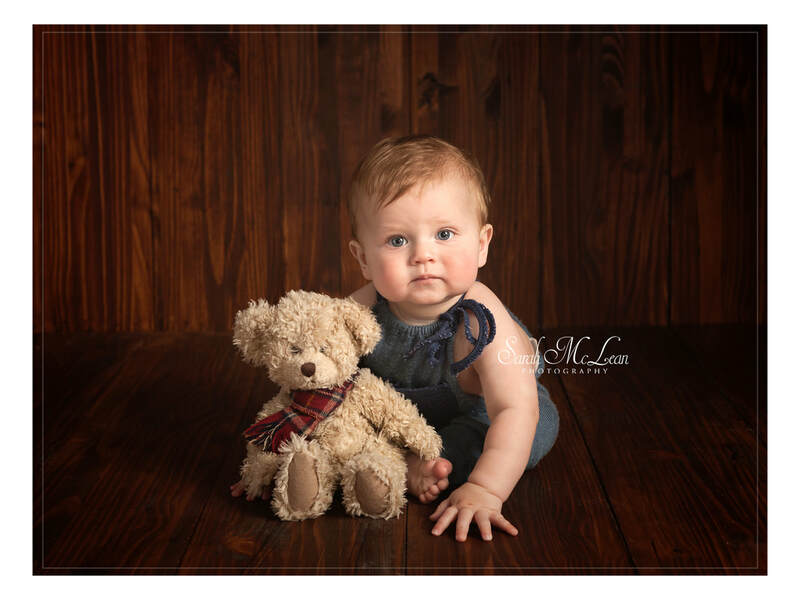 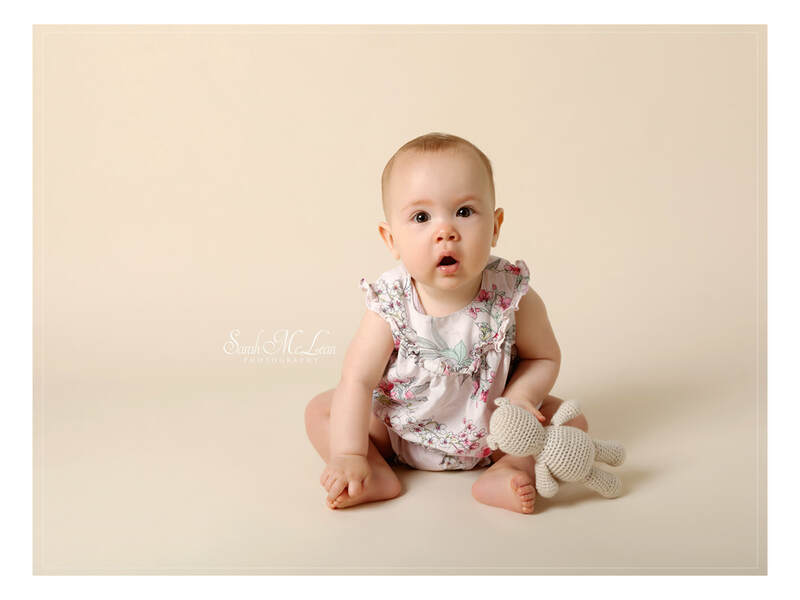 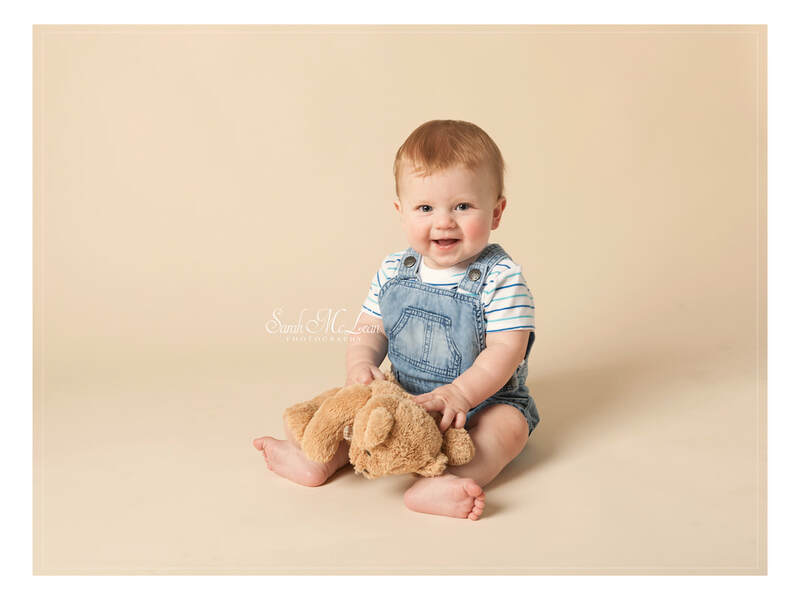 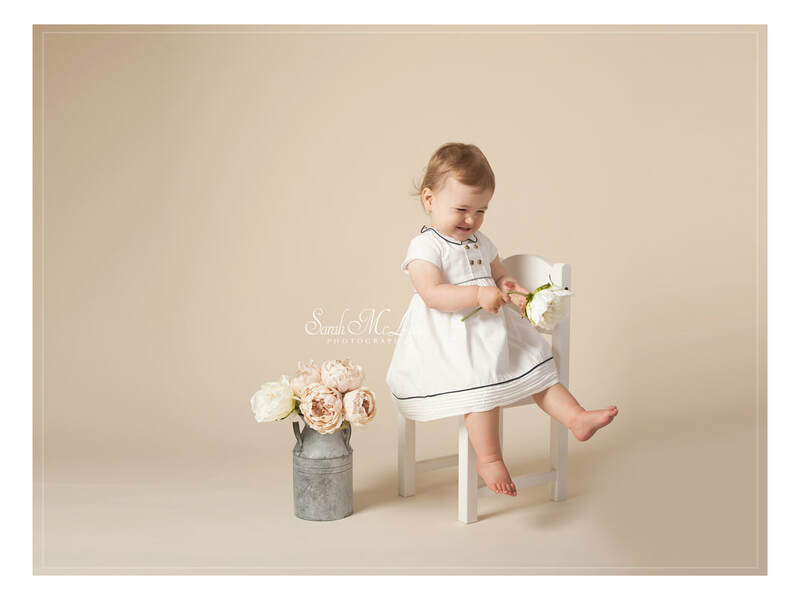 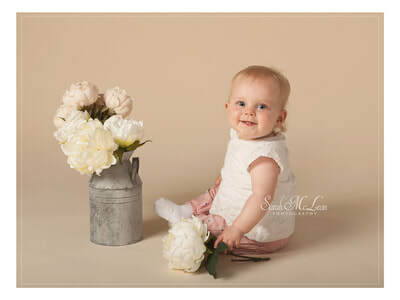 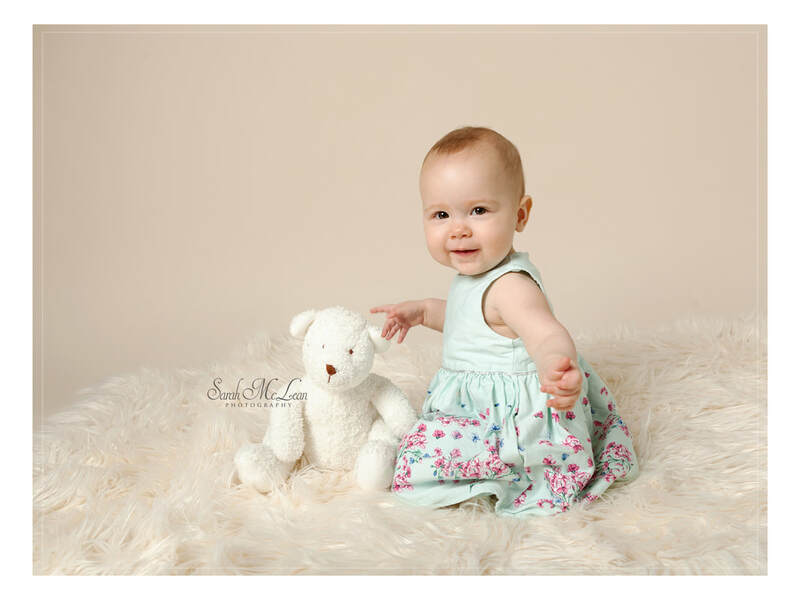 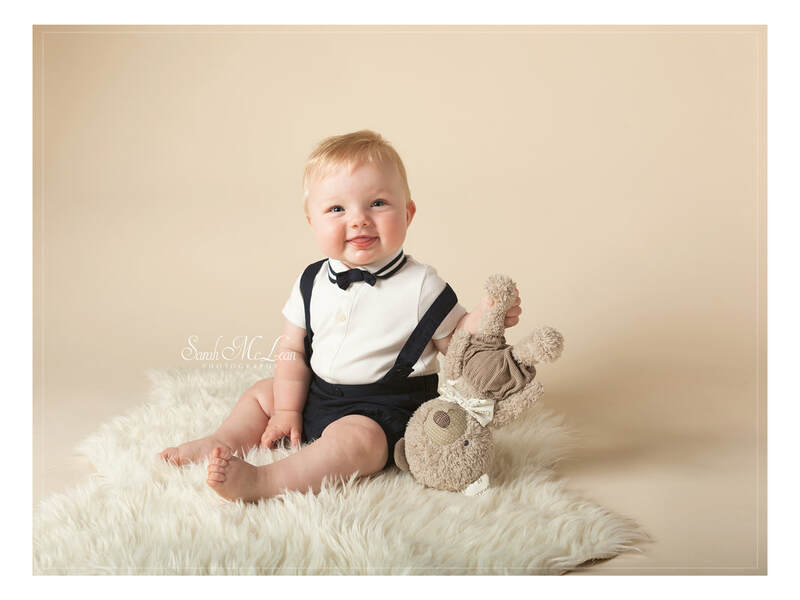 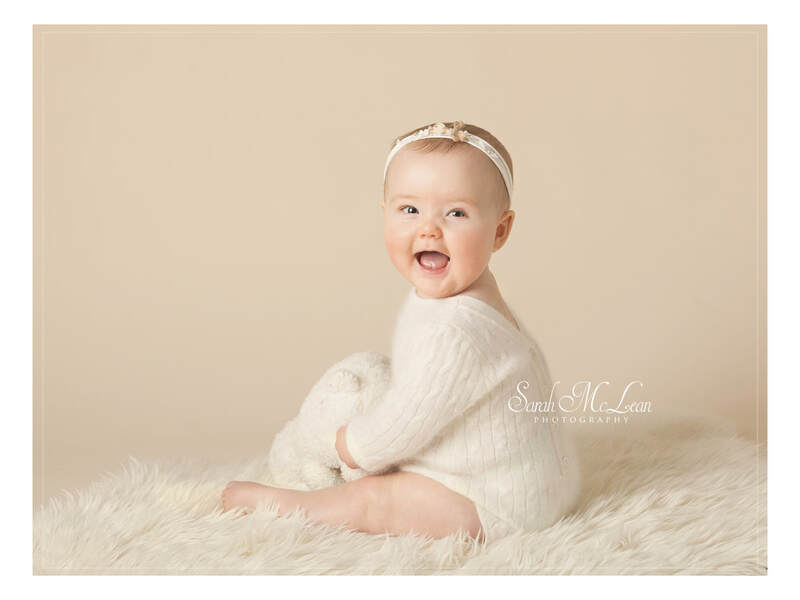 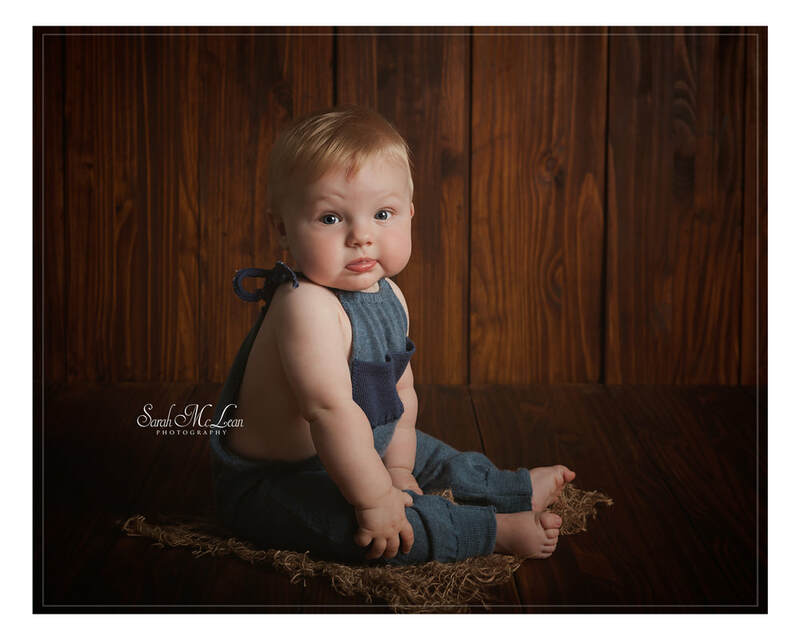 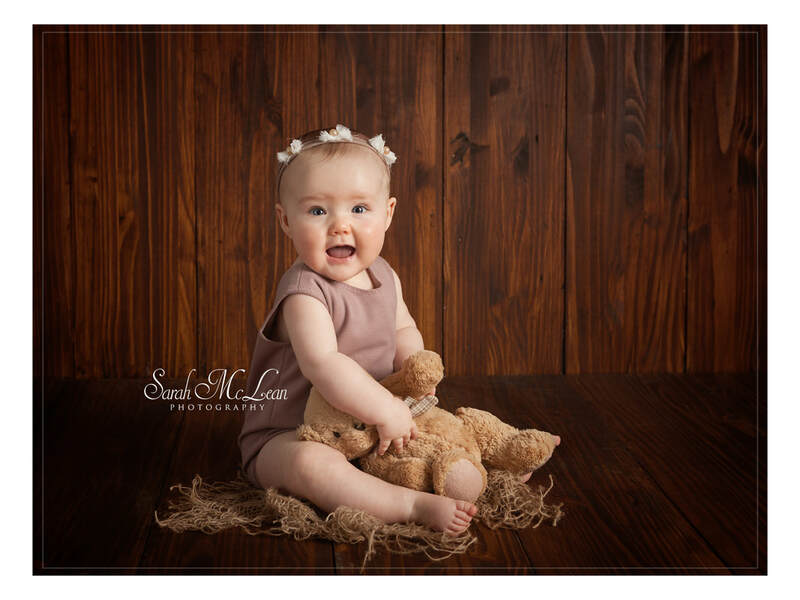 Baby portrait milestone sessions are perfect for babies who are 12+ weeks or have started to lift their heads up whilst they lay on their tummies or sit up by themselves un-aided just before they are crawling, and they are lots of fun! 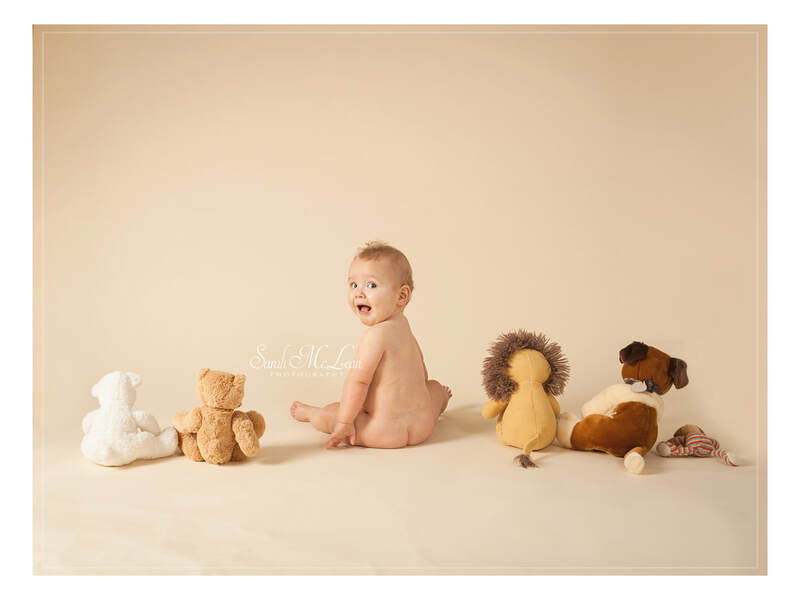 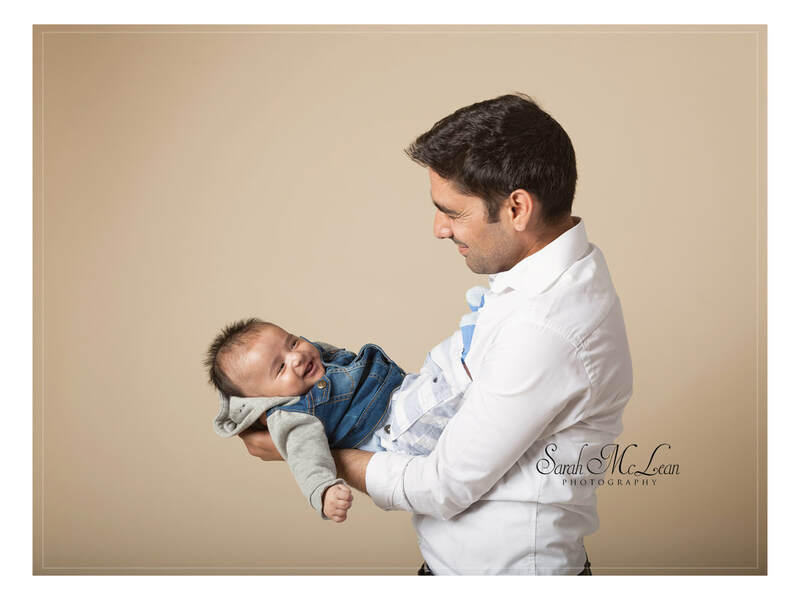 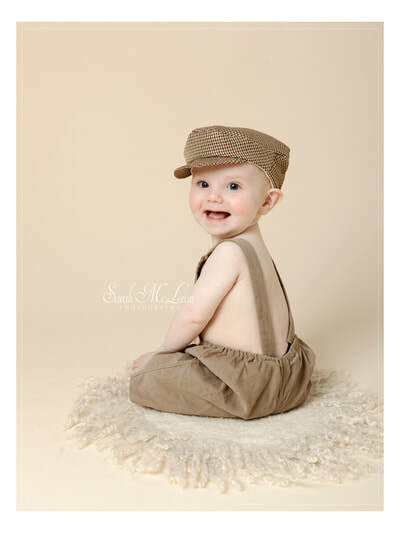 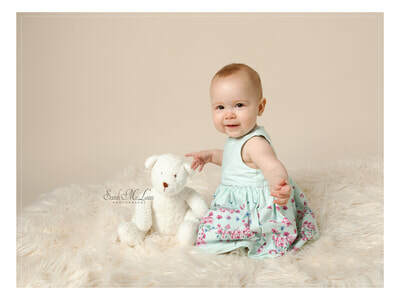 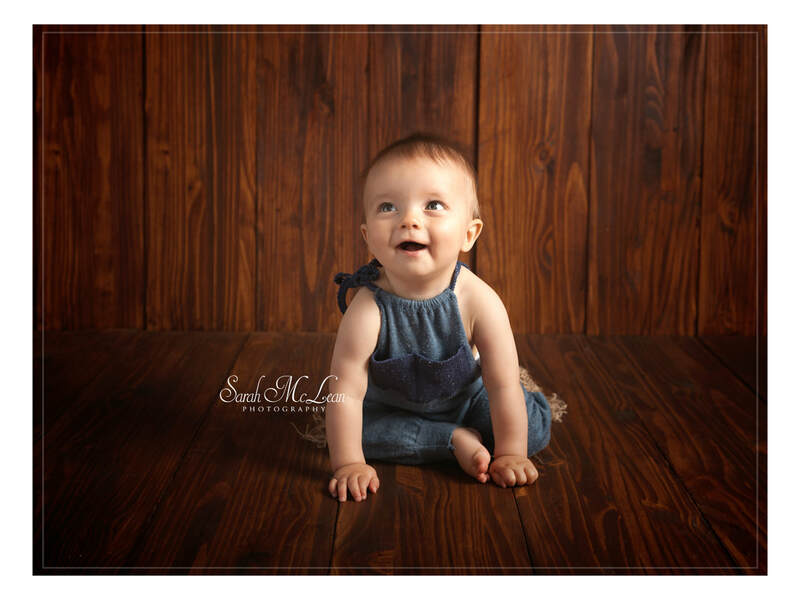 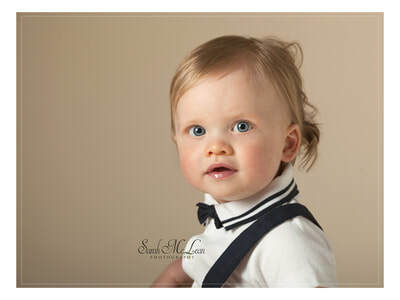 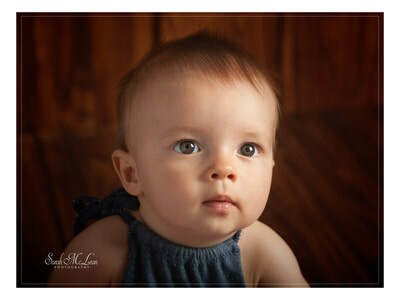 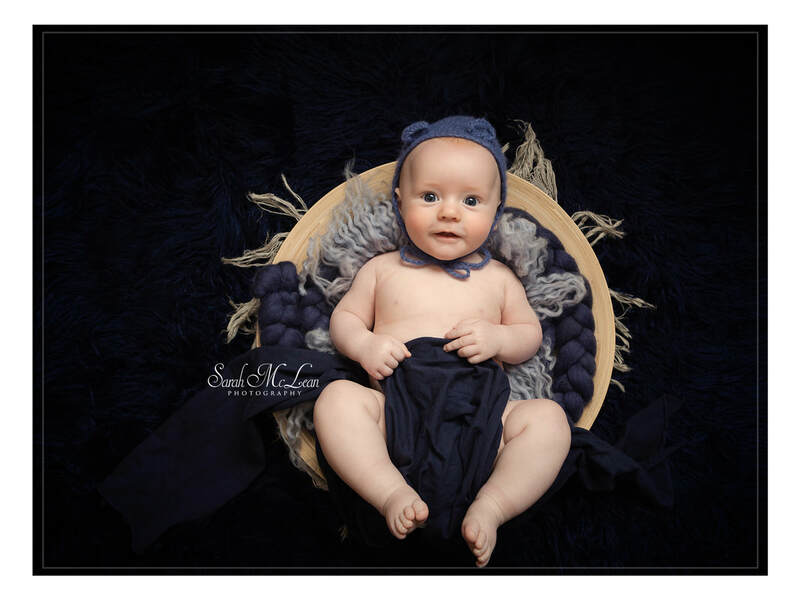 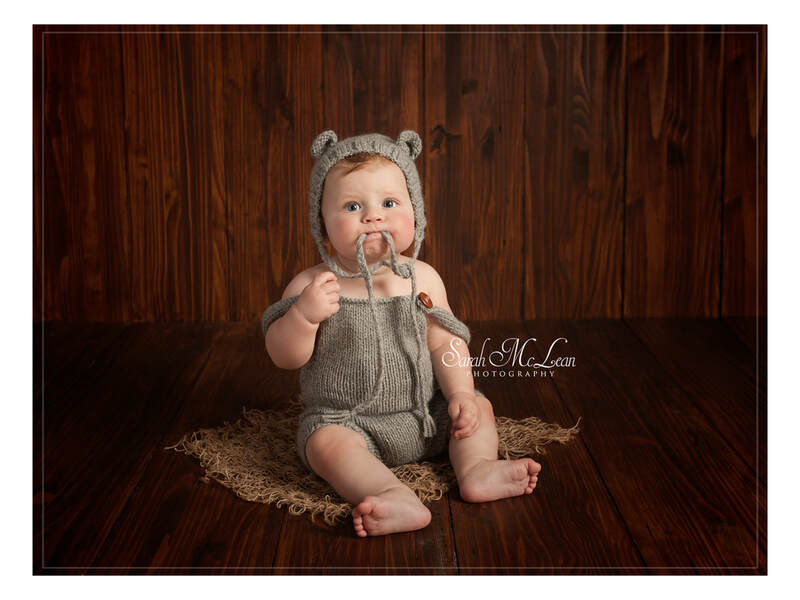 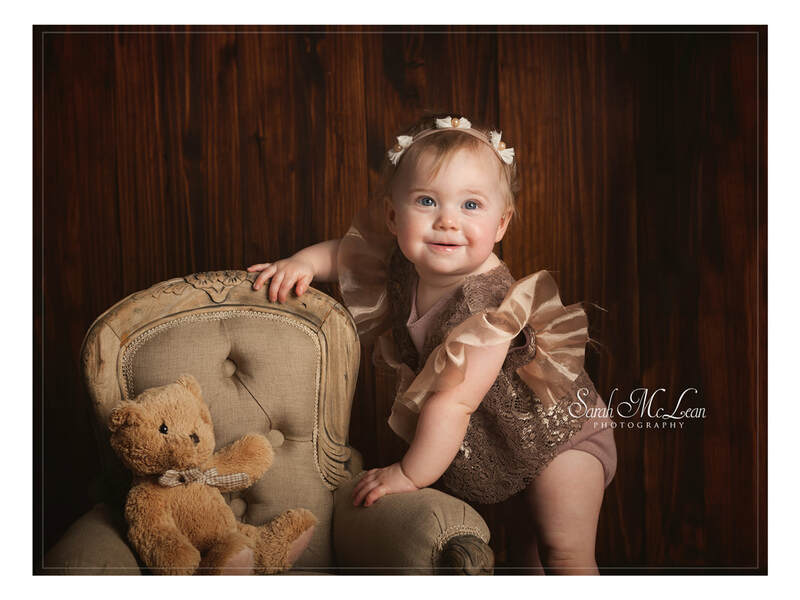 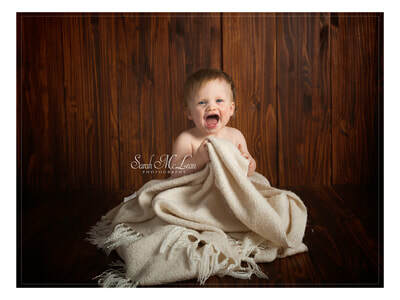 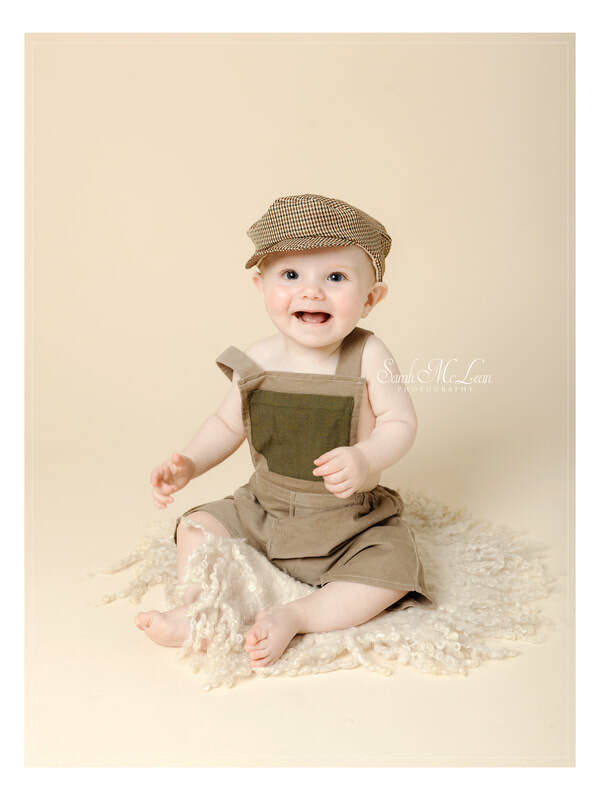 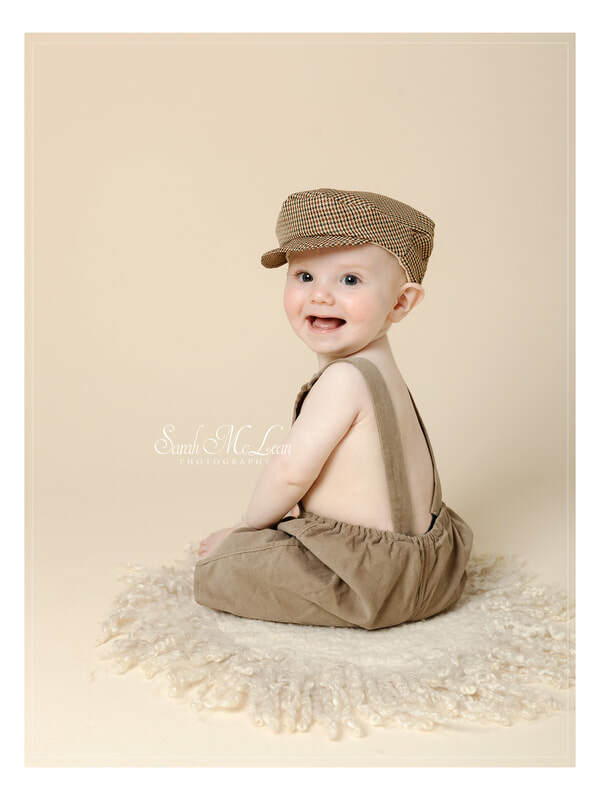 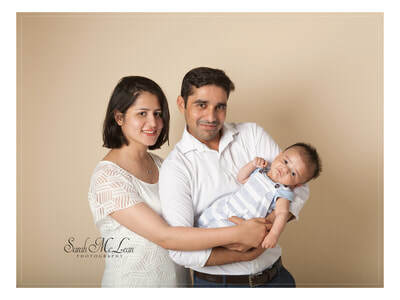 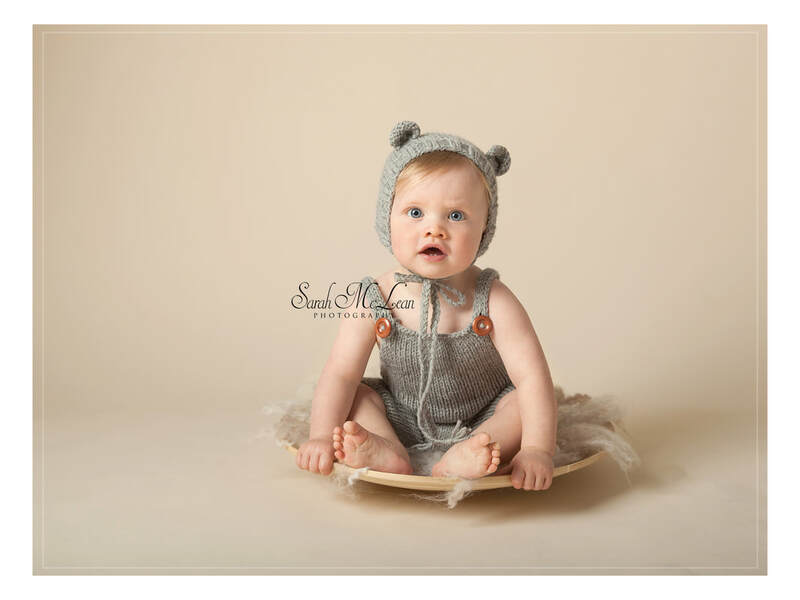 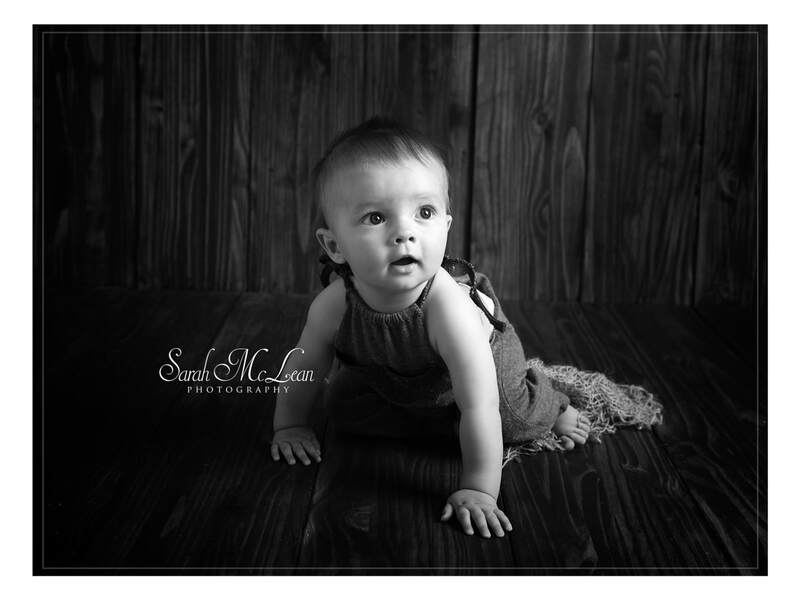 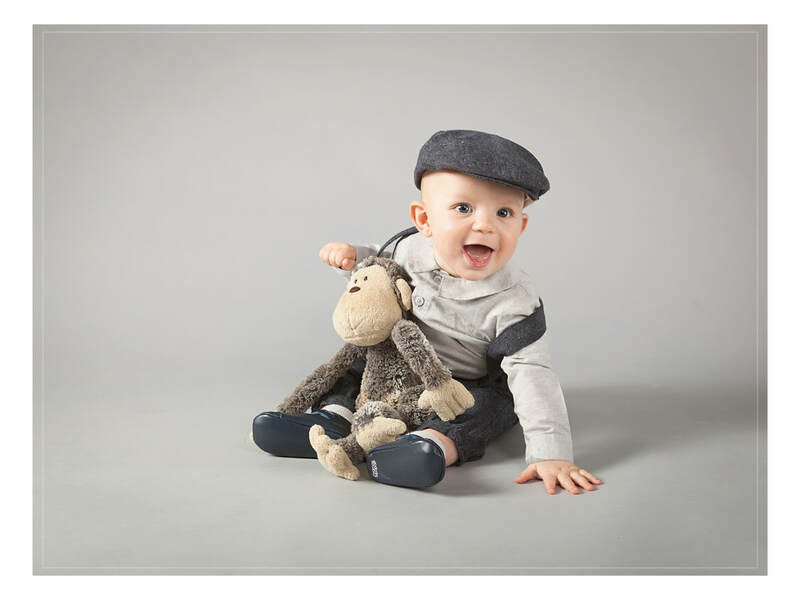 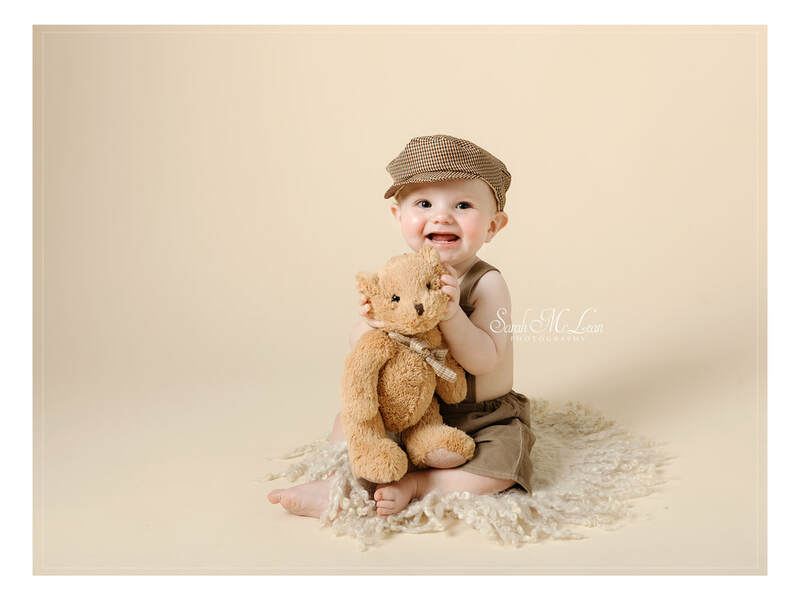 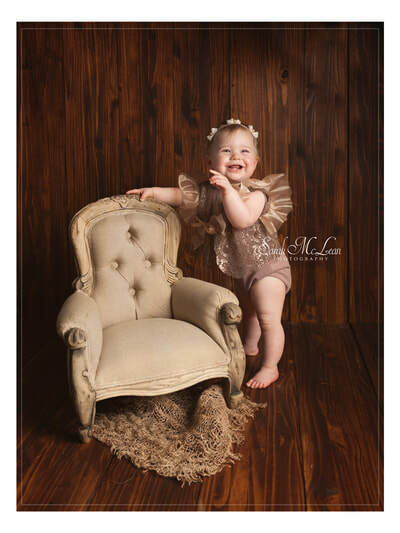 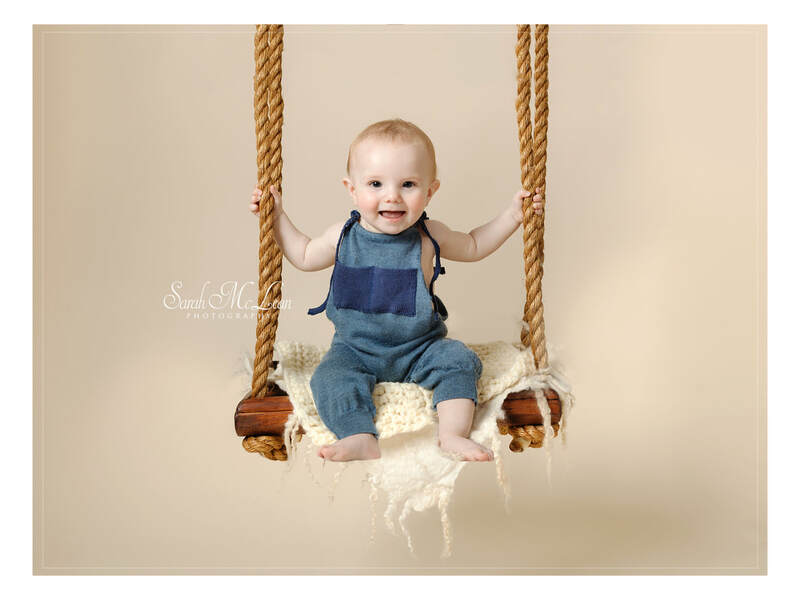 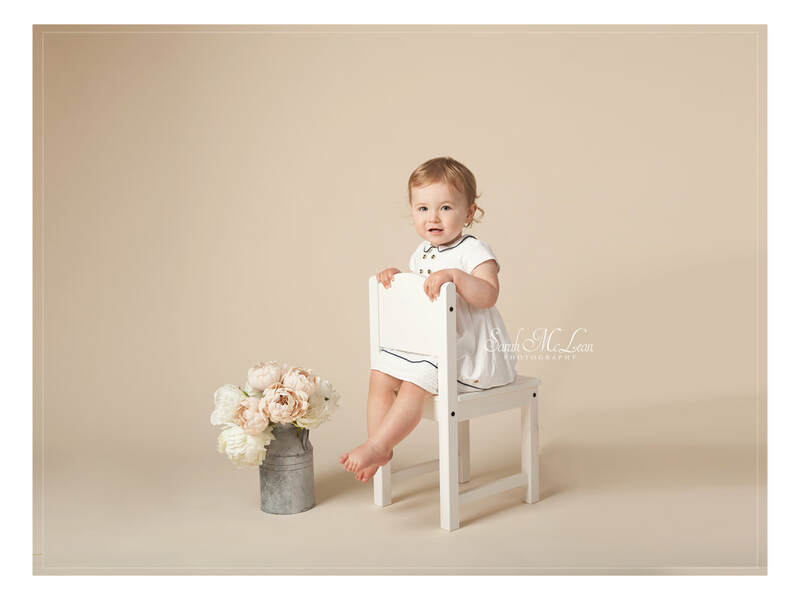 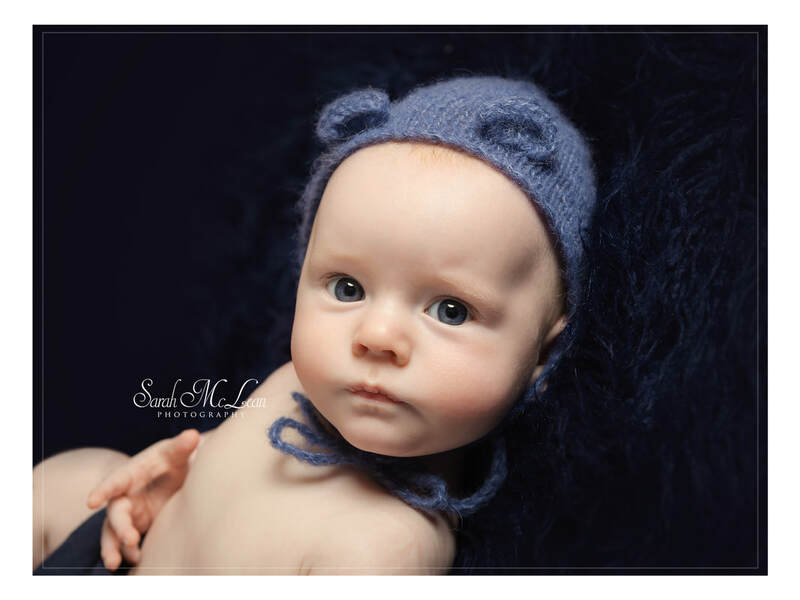 Capturing all of your babies new expressions and personality in a series of beautiful photographs.